On 23 June, 2016 the UK voted to leave the European Union. Uncertainly has caused market volatility, illiquidity in property funds, fear amongst individuals and the OECD reported on 11 July, 2016 that the economic shock and disruption delivered by Brexit is on a par with the impact of devastating and unforeseen natural disasters. 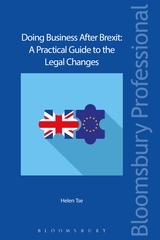 Doing Business After Brexit: A Practical Guide to the Legal Issues considers the legal issues arising out of Brexit and the immediate and future issues that businesses are likely to face and suggests steps on how to mitigate for any Brexit-related risk. The book starts with an introduction explaining the legal route to achieve a Brexit by triggering Article 50 of the Treaty on the European Union. 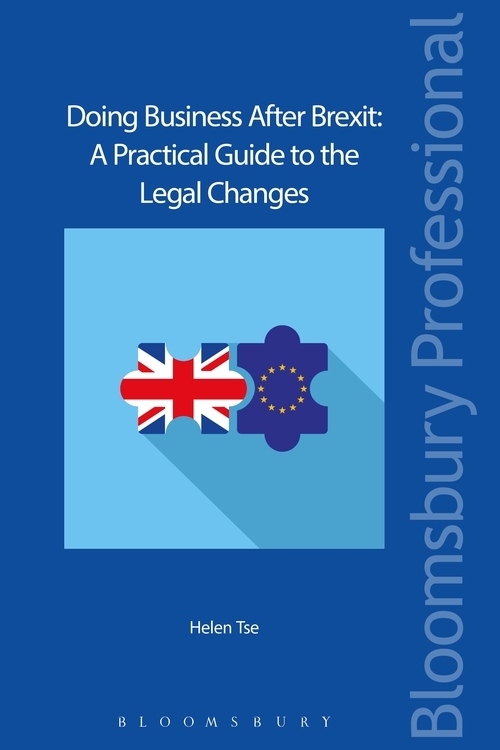 In the introduction, the potential post-Brexit models which may be adopted are explored and the UK legal landscape post-Brexit looked at helping the reader to understand the complexity of the transitional period and what may change. It then looks at each area pertinent to running a business and looks at the issues that are likely to arise, eg directors' duties, tax, pension schemes, data protection, etc and how they can best be mitigated. Given the uncertainty of what exactly will be negotiated, the book gives suggested appropriate steps that can mitigate risk and take advantage of any opportunities. Chapter 1 What is Brexit?